The storage options for tea and coffee tend to be limited to various types of tins. If you dislike tins but love glass, then you’re in the right place. 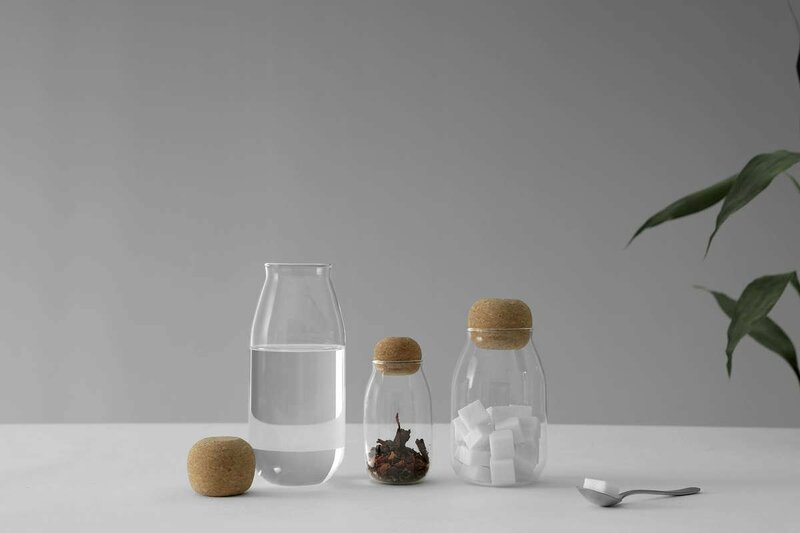 Indulge your glass-loving ways with this sweet and simple Cortica jar topped with a rounded cork lid. Size: L: 5.3 cm - H: 12.0 cm - Vol: 0.20 L / 6.50 fl. oz. Yes, this jar is ideal for storing tea, coffee and spices like paprika or dried oregano. 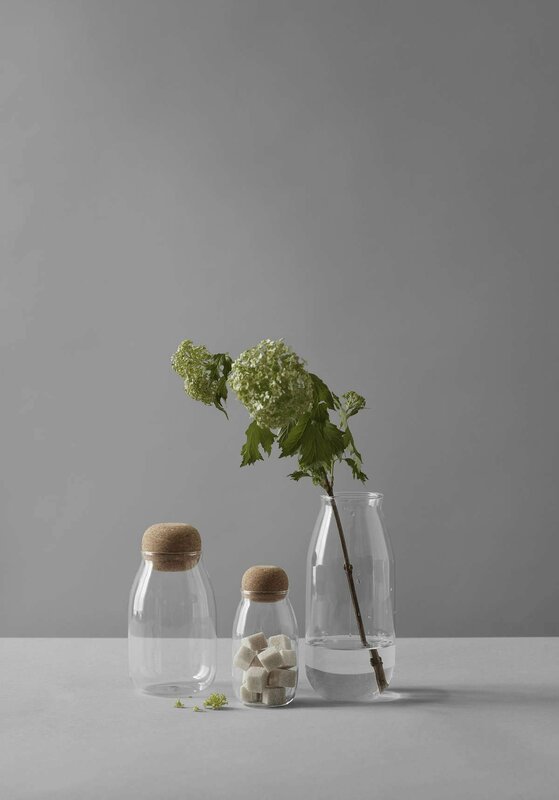 These foods all look beautiful on display, so why not show them off in these jars to elevate your kitchen’s style. Yes, the lid on the Cortica jars create an airtight seal, perfect for preserving the flavours and aromas of tea or anything else you choose to store in it. This jar measures 5.3 by 12cm. This mini jar is perfect for little nooks and crannies.